My bad, guys. 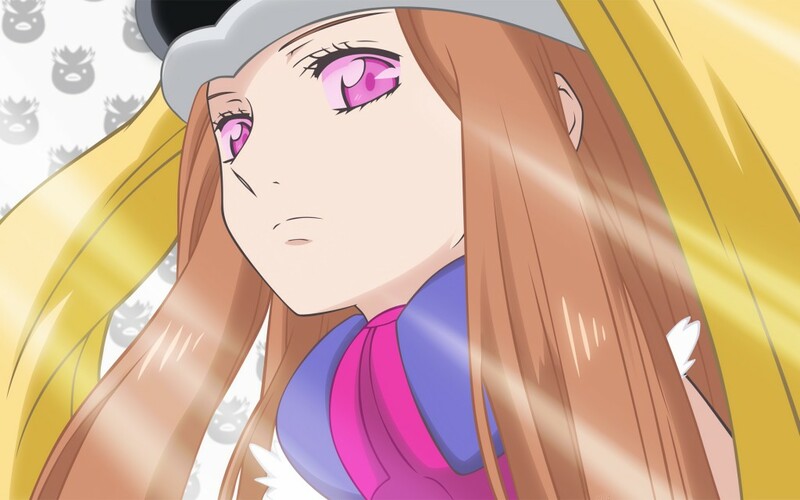 I was going to do for Penguindrum what I did for Madhouse’s X-Men and blog it weekly (much as it pains me to even mention the two in the same breath), and in fact threatened bodily harm to anyone else who tried. For reasons not worth going into, it’s been a bad couple of months for blogging for me. In recompense, I offer my thoughts on Penguindrum ten episodes in- such as they are. I’m not going to apologize for calling “dibs” and not following up though, because apologizing for that would require the assumption that anyone takes my aniblogging-related threats seriously.